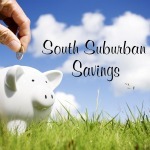 South Suburban Savings: Print The Newest Coupon Goodies! 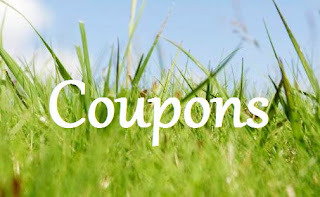 Print The Newest Coupon Goodies! April is here!! 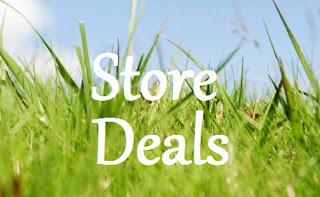 Since it's the start of the month, MANY new coupons have popped up on coupons.com! The most popular goodies will reach their print limit very fast so be sure to head over and check out your favorites. Don't let the savings slide through your fingers!